Diana Millard, DMD is the primary dental care provider at Complete Dentistry of Midland in Midland, North Carolina. She is firmly committed to providing the best in quality dentistry, and she accomplishes this in a number of ways. Fully committed to continuing education so she can always offer all the most advanced dental procedures, Dr. Millard uses the latest in dental technology at her practice. She ensures patient comfort during every step of treatment by offering a variety of options for people with dental anxiety. Dr. Millard offers same-day CEREC crowns, bridges, root canals, and most other dental services. Dr. Millard earned her undergraduate degree at the University of North Carolina Wilmington, and then went on to earn her Doctor of Medicine in Dentistry at the East Carolina University School of Dental Medicine in Greenville, North Carolina. 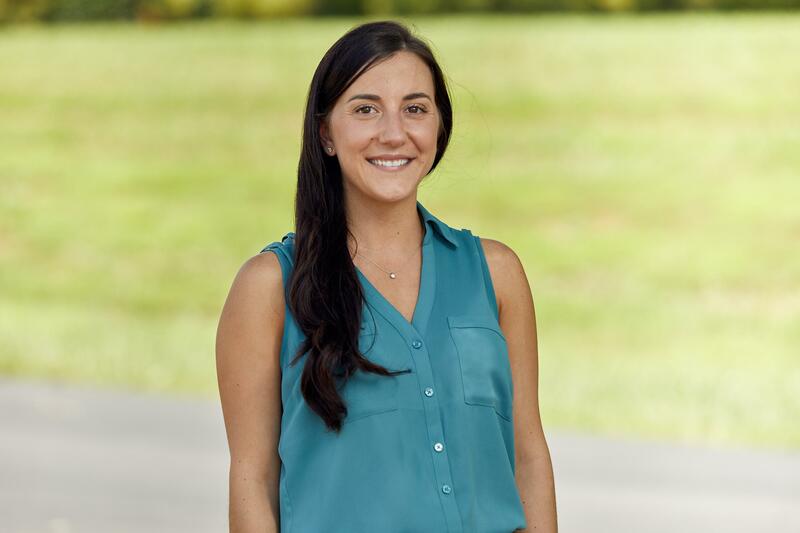 Following her graduation from dental school, Dr. Millard completed a general dentistry residency through East Carolina University School of Dental Medicine. During this residency, she gained valuable experience in the areas of full-mouth reconstruction, dental implants, and periodontal treatments. After her residency, Dr. Millard started work as a private practice dental associate, and she’s glad to bring those years of experience to Complete Dentistry of Midland. Dr. Millard is an active member of the North Carolina Dental Society, the American Dental Association, and the Academy of General Dentistry. Dr. Millard grew up about 90 minutes from Midland and she’s thrilled to be back in the area now. When not working, Dr. Millard and her husband love exploring the area, sampling exotic cuisines, and enjoying time with family. Call Complete Dentistry or use online booking to schedule an appointment with Dr. Millard today.